For the fans of great Gospel music who are not religious but love the feeling of listening to good Urban Soulful Gospel. The UK sound is firmly in the guts of this presentation, a rich tapestry of Music, Ministry and Art with an effervescence of real life. 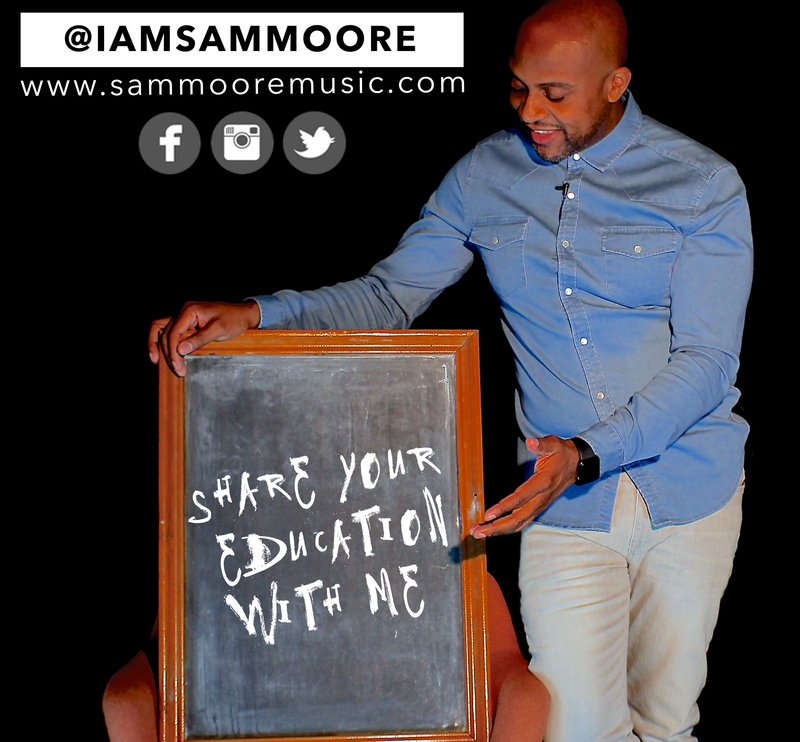 Sam Moore is a successful product of Manchester blessed with a unique voice and a special message to share with the whole world. Now Birmingham based, Sam is poised to change opinions and transform hearts and minds. 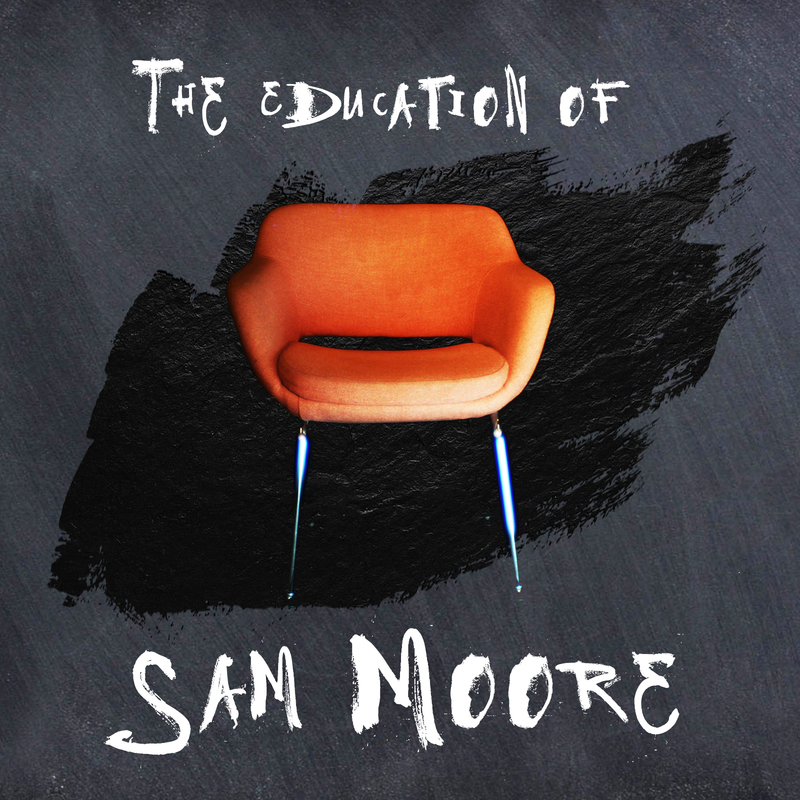 Following on from his earlier career releases, (‘Splendid Isolation’ and ‘The Message’), ‘The Education of Sam Moore’ is receiving both popular and critical acclaim after clocking-up a top 5 position on the iTunes gospel charts. His music is creating great anticipation for what’s about to come next. A new 12-track remix album, ‘The Remixes of Sam Moore’ and some fresh, new House music are being released hot on the heels of the success of the current release. 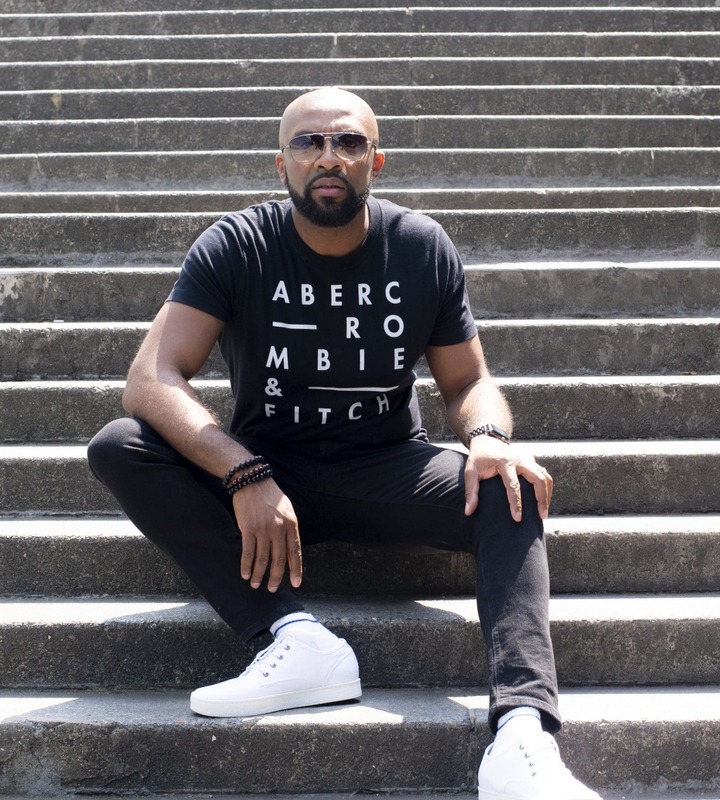 Sam’s music marks a definitive shift in maturity and style and puts the Gospel message firmly in the mainstream, proudly flying the flag for great music crated on-purpose, bridging genre-gaps and demographic divides. 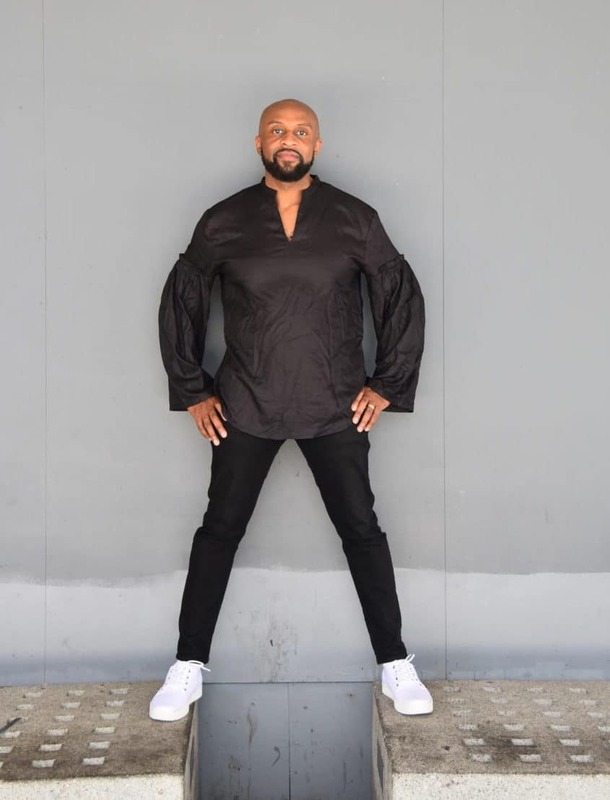 Sam Moore – is a father, husband, entrepreneur and visionary. AND I'll RT MY FAVOURITES! RT @gospelshowcrmk: Now playing ''let the praise begin' by @iamsammoore_ on The Gospel Show https://t.co/Qs1z0lkVoi. Let Sam know how to get back to you.